The most important thing in life to me is discovering meaning; because without meaning, nothing else matters. 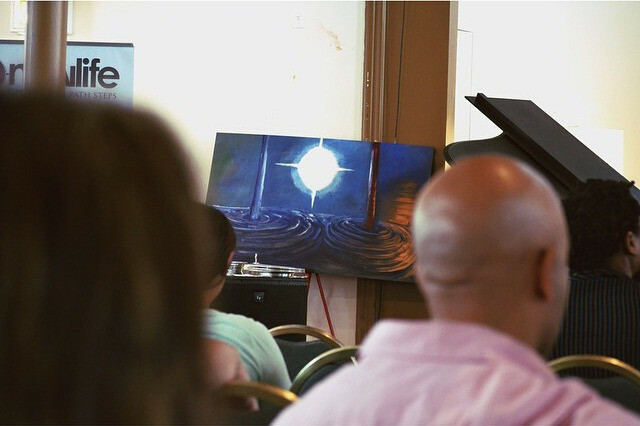 Expressive live painting has always possessed a vast & concrete vocabulary of capturing and expressing meaning for me. 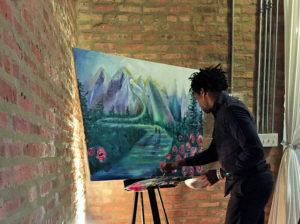 This unique experience is limitless, as I’m inspired by the light, motion & moment in time through interacting with the people and atmosphere. 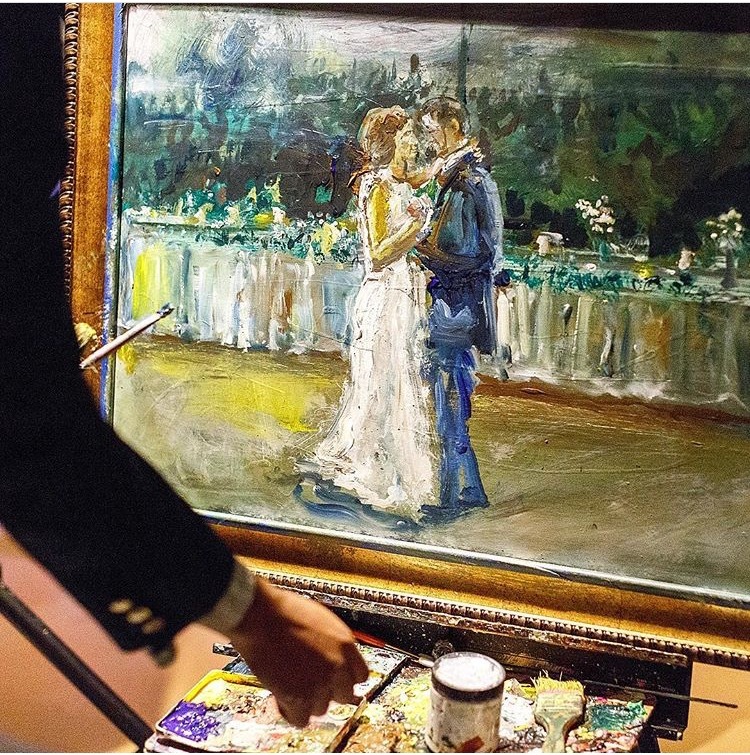 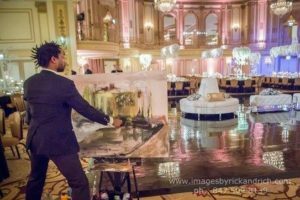 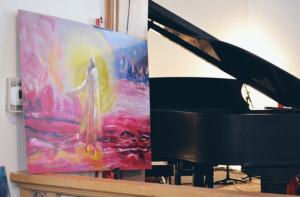 Being the only live painter to offer the client to choose which style of art-Abstract, Expressionist or an Impressionist-fits their event’s style, I’m always excited to see what the next event will create…so what will your event create? 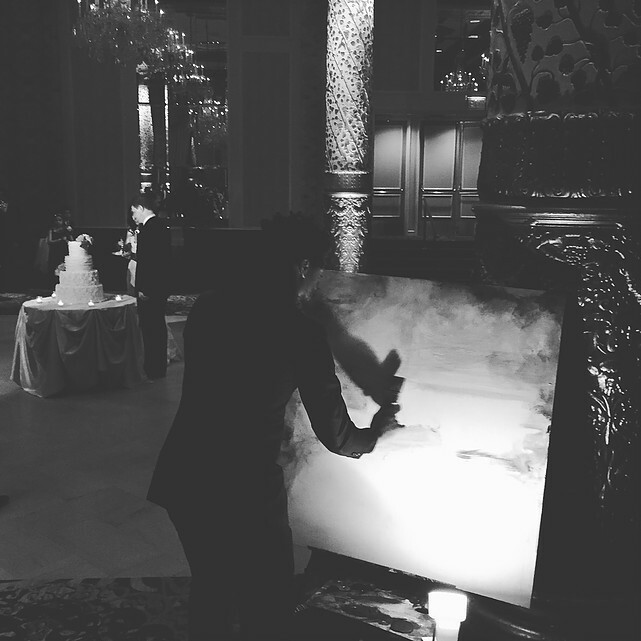 Be the next inspiration for the creation of a piece of fine art.